ellehermansen: Please Build Me This Aston Martin! 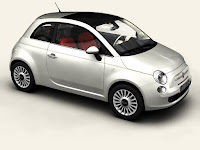 If I can't get my beloved Fiat 500 in Canada, then this is such a cute alternative! 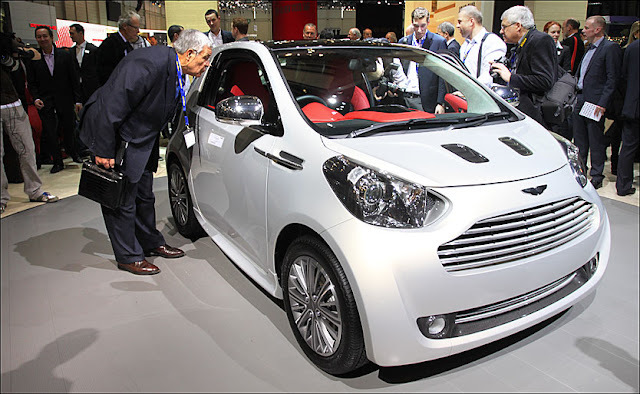 This is just a concept car from Aston Martin, but it's cuter than a doll! (I am pretty sure they wouldn't like that description). I want it so bad! And it's white! 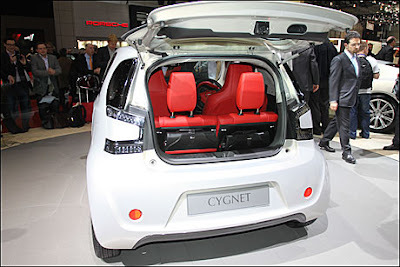 What do you think of this car? Love it? Hate it?